We already know that a Samsung foldable phone — believed to be called the Samsung Galaxy X — is coming. A company executive had publicly spoken about it for the first time in September 2017, just hours before Apple launched the iPhone X, iPhone 8 Plus, and iPhone 8. Now, we got new information about the device, courtesy of analysts covering Samsung Electronics. According to Kim Jang-yeol, head of research at brokerage firm Golden Bridge Investment, the foldable smartphone will come with a price tag of around ₩2 million. When converted to Philippine pesos and U.S. dollars, that amount should be roughly P98,698 and $1,850, respectively. We won’t be surprised if it’s true. Groundbreaking technology usually comes at a price. But they do become affordable in time. Consider also the fact that the Samsung Galaxy S9 series models already cost as much as P55,990 ($1,051). It may not matter that much to brand loyalists and early adopters, as we’ve seen from bestseller lists that put the Apple iPhone X and, now, the Plus variant of the Galaxy S9 at the top. Park Hyung-woo, an analyst at Shinhan Financial Group, said that partner vendors and subcontractors will supply parts to Samsung’s handset division starting in November, when assembly of the foldable smartphone begins. Prototypes will then be shown to key U.S. and European mobile carriers at CES 2019 in Las Vegas. This puts the expected launch of the Samsung Galaxy X at MWC, considered the biggest mobile-technology show. Next year, the event will happen from February 25 to 28. Or Samsung could hold a separate event for it. The Samsung foldable phone is expected to debut at MWC 2019. Its screen is said to measure 4.5 inches when the device is folded and 7.3 inches when it’s not. It may have the ability to fold without damaging any internal components by letting them move in sync with the display. 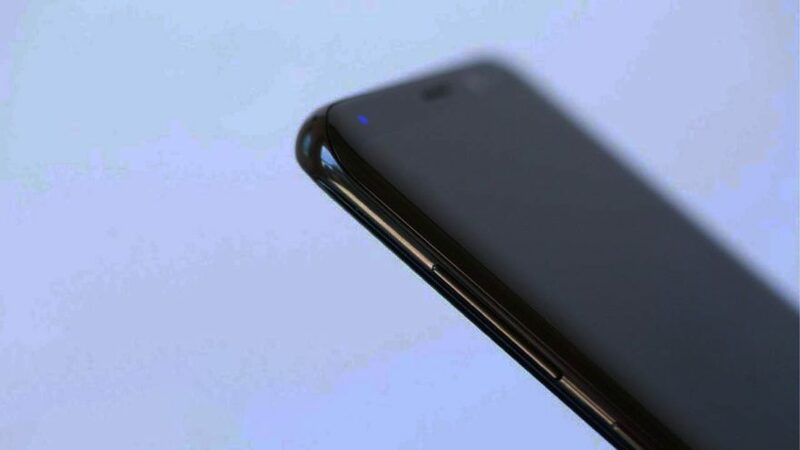 The Samsung Galaxy X — or whatever it is going to be called — will supposedly have “two inside panels and one outside panel with the two inside panels forming the 7.3-inch screen when the phone is unfolded.” When it’s folded, the display is said to measure 4.5 inches. 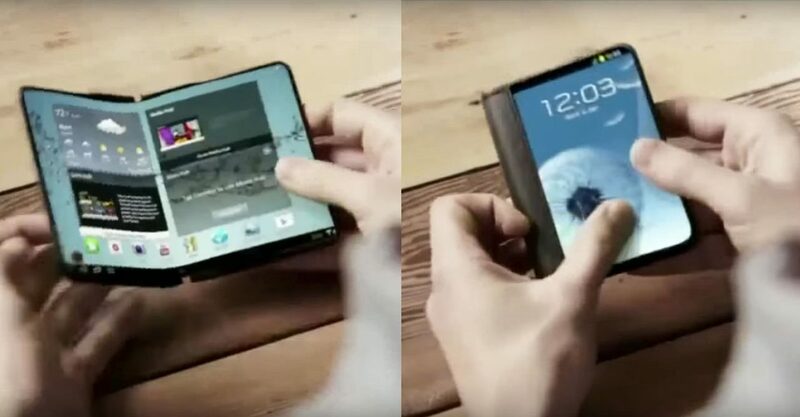 Will Samsung be the first to introduce a product with “true” foldable screen? Or will China’s Huawei and ZTE, both confirmed to be working on a similar unit, beat the Koreans to it? We can’t wait to find out.